Restaurants, Chefs and trends come and go just like the tide but good Food stays a shore. What a crazy ride it’s been for Keizo Shimamoto. 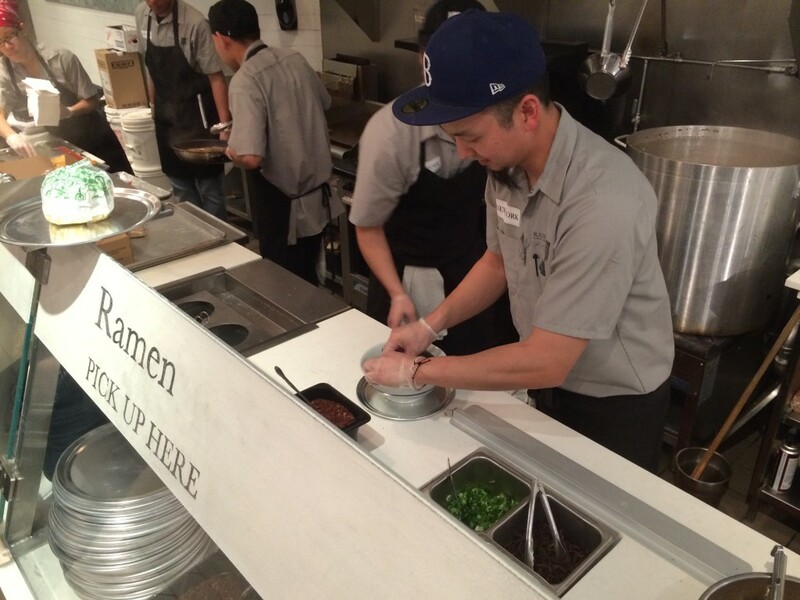 He’s gone from Ramen blogger to Chef of a Japanese Ramen shop Bassanova, to having a documentary made about him, to a US debut at The Food Film Festival, to creating an international food sensation with the Ramen Burger, to a 2nd documentary about it, to now opening his very own Ramen shop here in NYC named RAMEN.Co. That’s not a trend, that’s a full force Food tidal wave! 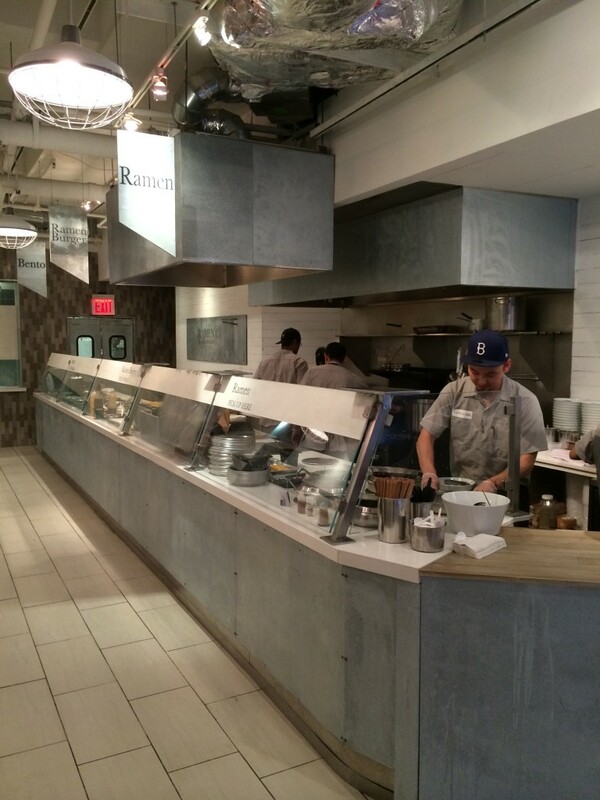 The fast casual Noodle shop is now in a soft opening located at 100 Maiden Lane in New York City’s Financial District. Despite the covered windows, the restaurant is open Monday through Friday from 11am – 2pm for lunch. Your best bet is to get there early. Not only do they have a limited amount of Food but don’t forget that going into a 2nd season outdoors at Brooklyn’s Smorgasburg, the Ramen Burger lines still stretch the length of the park. While currently looks can be deceiving, so is the address. 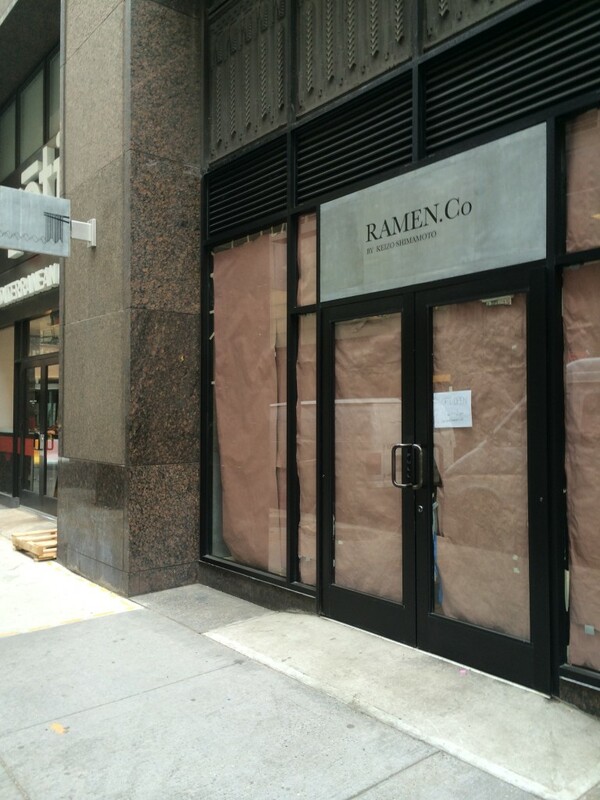 RAMEN.Co is actually just south of Maiden Lane on Pearl Street. Just look for the sign. I ordered a bowl of Ramen, made with fresh Ramen Noodles from Sun Noodle in “Brooklyn Blend” broth. It’s a dark and savory soup that’s pretty heavy on Garlic. This is a good thing. Not able to decide, Keizo topped mine with the Chashu Pork, the Chicken and the soft boiled Eggs. I could not tear myself away from this. If the multiple stains found later on my shirt were any indication of my experience, I clearly ate a lot and fast. This was one of the best bowls of Ramen I have ever had. 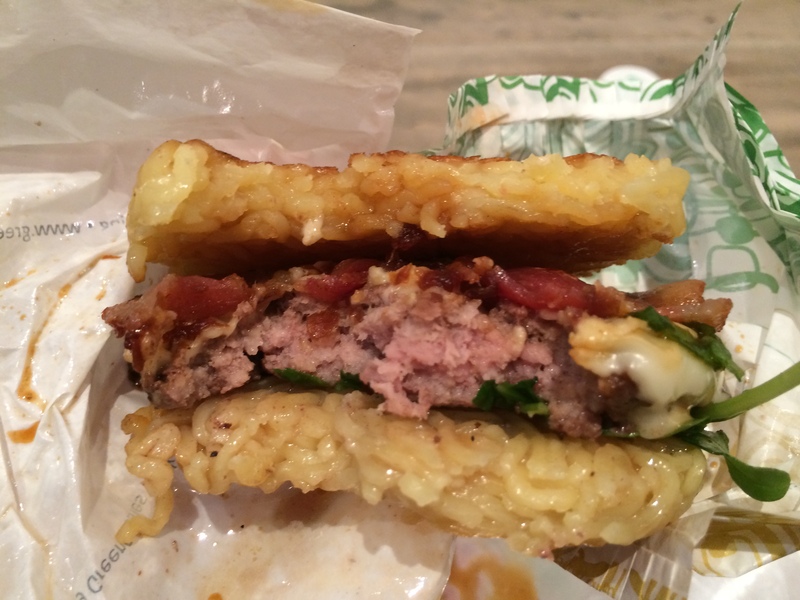 In fact, I’d have gotten another had I not been staring in the face of a Ramen Burger. The words “Umami Bomb” come to mind. Ok. 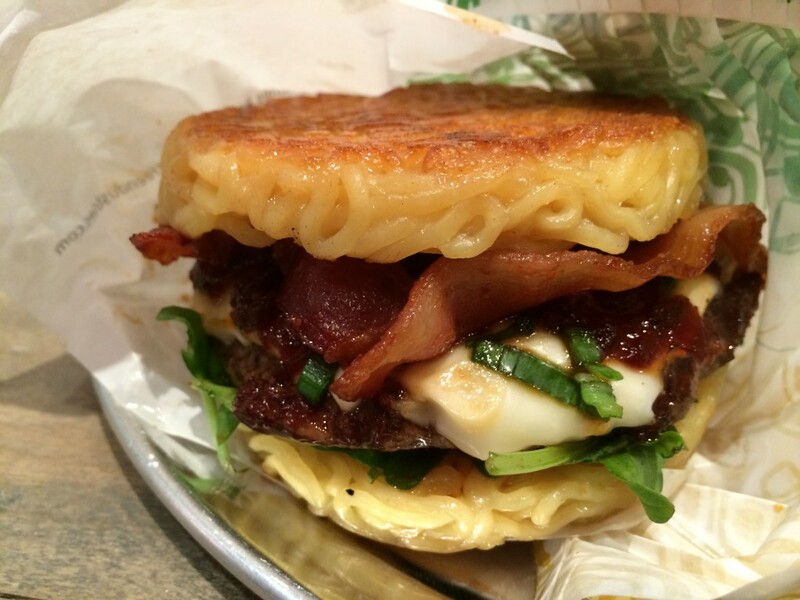 Mind = blown.I’ve eaten dozens of Ramen Burger’s and they’re always amazing but this one, this one has taken the cake. 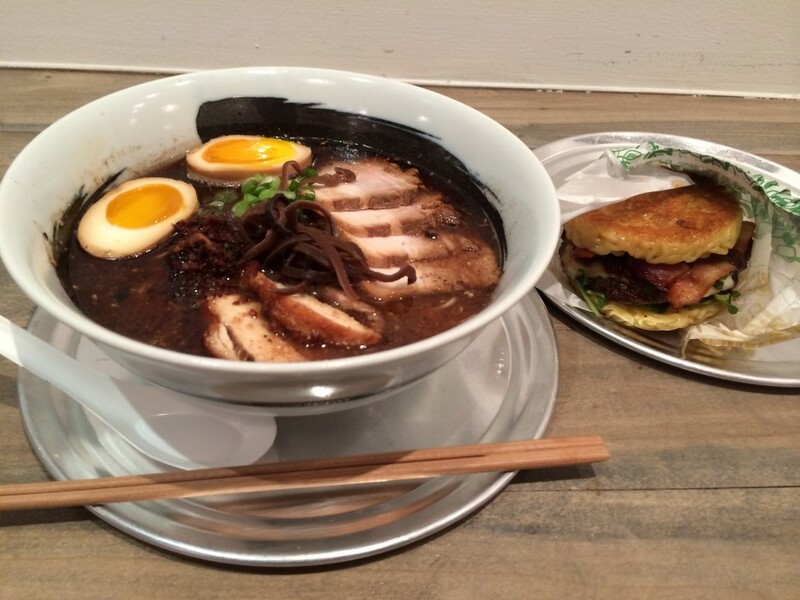 At Keizo’s new RAMEN.Co you can order the Ramen Burger topped with Bacon and Cheese. I would never claim that this Sandwich needs those toppings because it’s pretty unreal on it’s own. However, make no mistake, this ups the game. I’m impressed and excited once again by the magic of Keizo. The Beef in this incredible sandwich is made using a Certified Angus Beef Steakburger patty from Burger Maker. It’s an all Chuck patty which is the perfect type of grind for making a classic Burger. As a note, less than 8% of beef is considered CAB worthy. 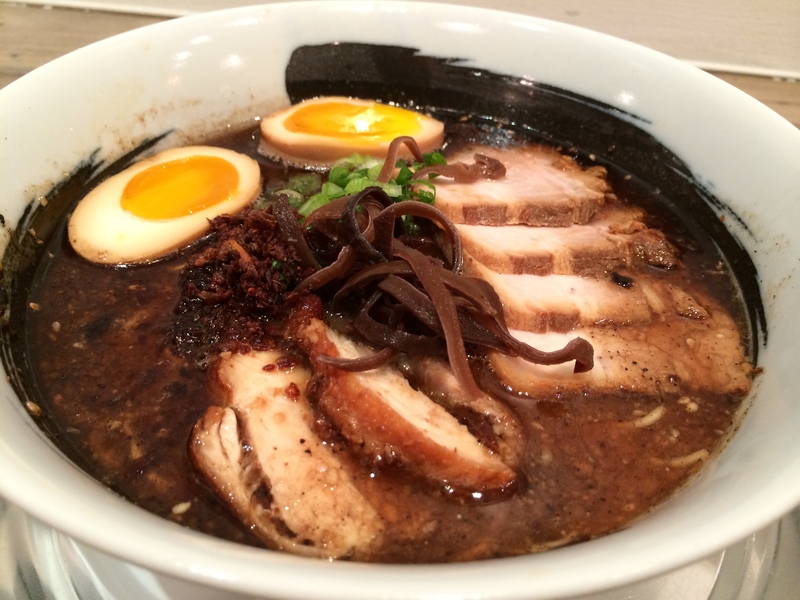 Every food fanatic in the world needs to get to RAMEN.Co and eat this … as well as the unbelievable ramen. Wow. Just raging wow. Now, I do not try to hide the fact that I work for Burger Maker nor that I helped Keizo find his way to them when he was creating the Ramen Burger. But know that regardless of either of these facts, I like Food and I like Food A LOT. If I said it in the past or I say it again in the future on this blog, it represents my true feelings. 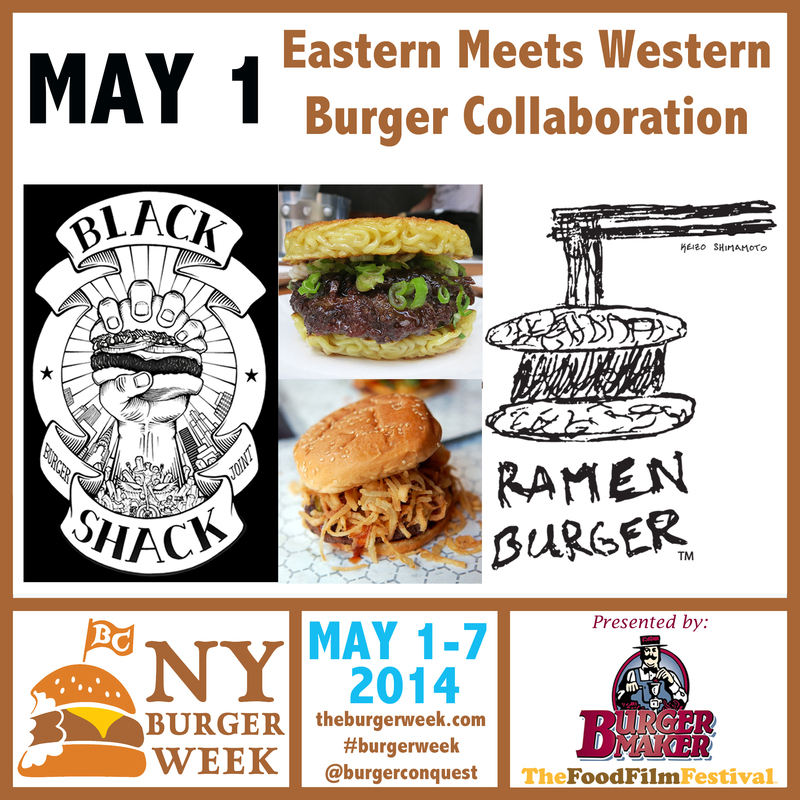 That being said, I am honored and excited to be working with Keizo for the kick off of the 3rd Annual NY Burger Week on May 1, 2014. Keizo will be re-imagining the Western Burger on the menu at The Black Shack, created by Chef Jeffrey Maslanka. 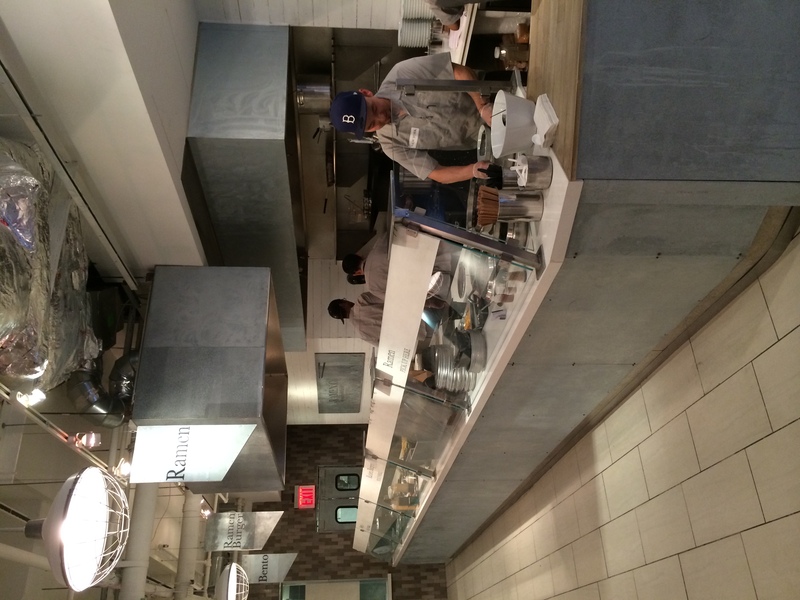 Keizo will be giving the Burger an Eastern spin. Likewise, Jeff will re-interpret Keizo’s Ramen Burger in a way it’s never been served before. Both Chefs will be on hand to serve the Food and answer any questions. The dinner happens at The Black Shack (320 Lexington) and seats are incredibly limited. Click here to buy tickets now or to read more about The Burger Week, follow this link. This entry was posted in Burgers, Gourmet Burgers, Hamburgers, New York, NY Burger Week and tagged bar, best burger, best burgers in nyc, burger, burger blog, burger club, burger conquest, burger maker, cheese, ciancio, david, events, festival, food festival, food film festival, gourmet burger, great burger, hamburger, happy hour, jeff maslanka, keizo shimamoto, NY Burger Week, nyc, off-menu, pairing, party, ramen, ramen burger, ramen.co, restaurant, rev, review, the burger week. Bookmark the permalink.